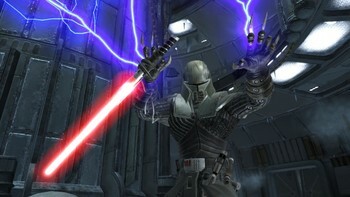 Buy Star Wars: The Force Unleashed - Ultimate Sith Edition as a Steam Key. 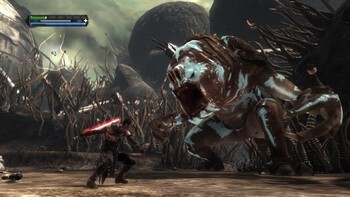 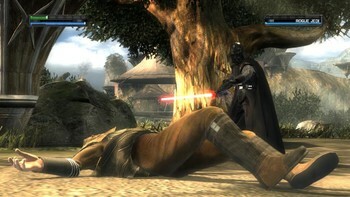 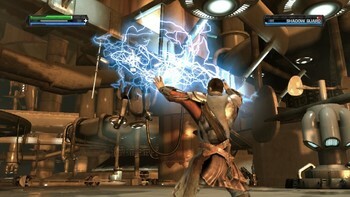 The story and action of Star Wars®: The Force Unleashed™ expands with the release of Star Wars The Force Unleashed: Ultimate Sith Edition, a special new version of the game that will show gamers the deepest, darkest side of the Force in a story that puts them on a collision course with Luke Skywalker himself. The Ultimate Sith Edition includes all of the original missions found in Star Wars: The Force Unleashed as well as content previously only available via download and an all-new exclusive bonus level. 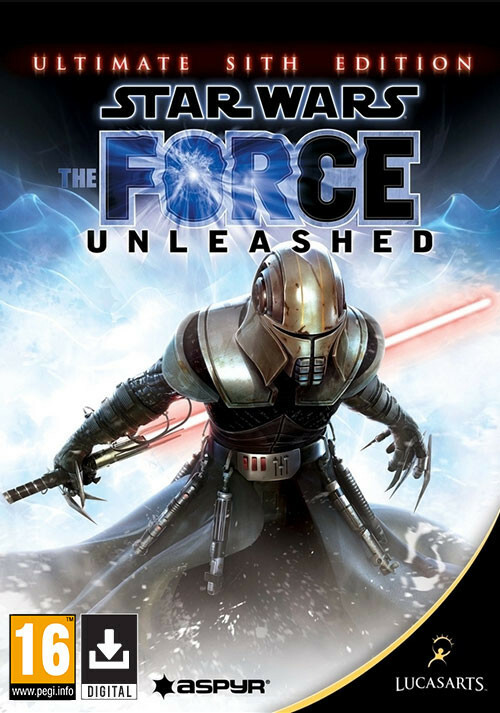 Star Wars: The Force Unleashed completely re-imagines the scope and scale of the Force and casts players as Darth Vader’s "Secret Apprentice," unveiling new revelations about the Star Wars galaxy seen through the eyes of a mysterious new character armed with unprecedented powers. 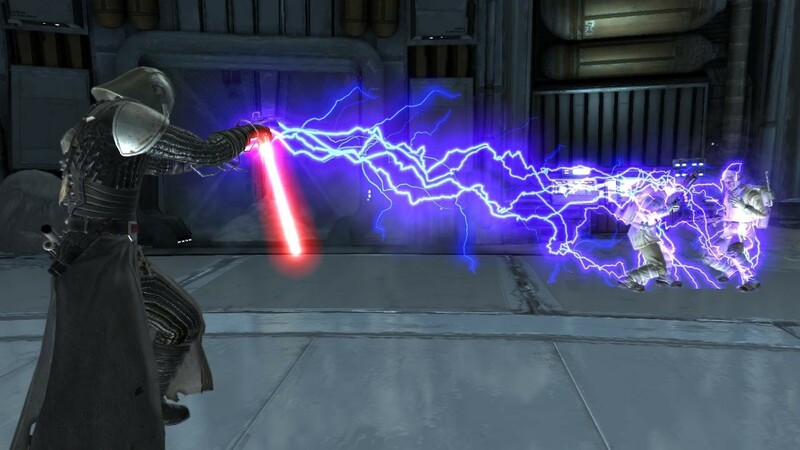 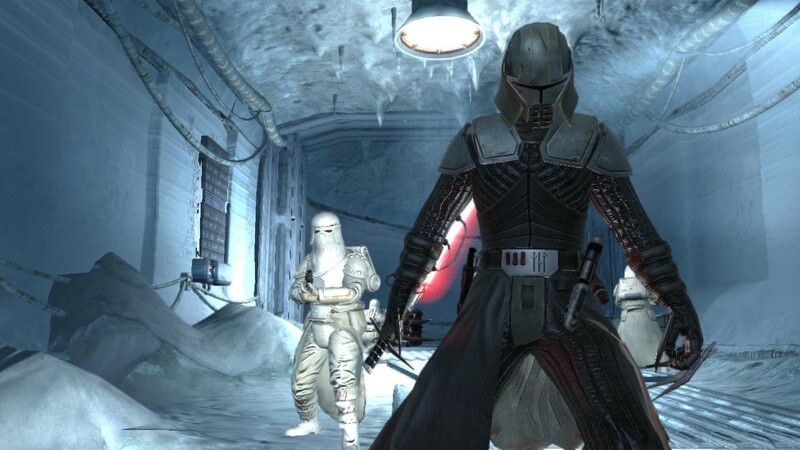 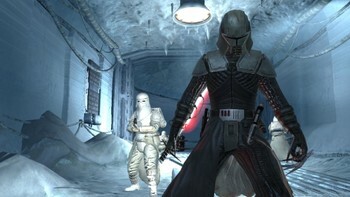 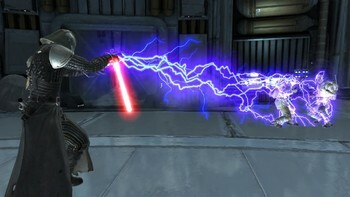 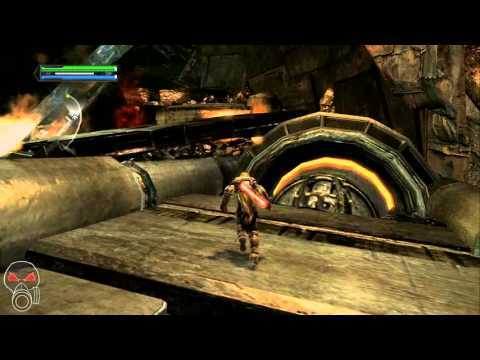 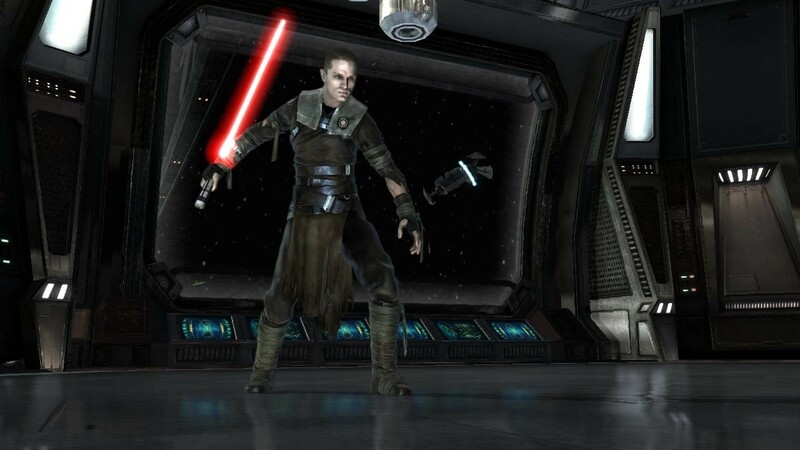 Problems with Star Wars: The Force Unleashed - Ultimate Sith Edition?